Today I'm presenting you the wonderful Andrea, the maker of the Indigo Bananas ! 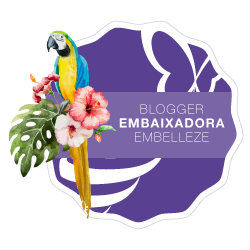 Hoje Apresento-vos a adorável e super divertida Andrea, criadora dos lindíssimos Indigo Bananas ! Não deixem de ler a entrevista com ela.. é fabulosa! Where are you from? Los Angeles, California currently, but originally from New York (City), but originally originally from Eastern europe. My shop opened Feb 1, 2013, but the name & logo was started in June 2012, and I've been making polishes since March 2012. All that time was actually spent mixing & swatching pigments, combos, any effect mica I could find (shimmers, duochromes) and comparing them all, doing a lot of research, comparing suspension bases and trying to make my own (there was a shortage in spring-may '12) and sourcing glitters. Yep! Back in the summer of '12 when I was thinking of brand names, I knew a few things I wanted the name to have: the color indigo in it (it's not blurple! that word makes me twitch a bit ;)), no polish/lacquers/varnish in the name and ideally based on a pun - the sillier the better. Indigo Bananas has a few meanings to it; first of all, bananas glow a vibrant indigo color under UV light - the more ripe they are the more they glow. It's obviously the most indigo of all fruit (the yellow banana stereotype is false!) So there's that entire indigo banana association. Then there's a joke based around how you say it - indie-go-bananas. Do you go bananas for indie (polish)? Yep, we all do. 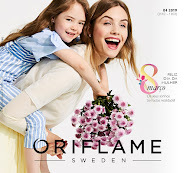 Optionally it can be read as: do indie polish people go bananas over the drama of the week? Yep, they sometimes do. If you have no idea what I'm talking about, pretend you didn't read the last sentence and that means that you have no knowledge of taco glitter and rusting BBs (luck you!). I keep a log of my polishes (actually five spreadsheets and counting of polishes, materials, inventory, as well as a hardcover notebook that is half full) organized into sets and it's around ~225-230 right now. About a quarter of that are glitter mixes & experiments, half of that are duochrome and duochrome holo experiments, and the rest are pigment mixes. Then I have about 70 mini bottles of testers of micas/etc but that doesn't count. And then I have glitters (693 types and counting! :S) in dozens of little paint pots (they're way easier to clean out) testing for longevity/color fastness/curling, and I kind of rotate through them if I move any into bottle/polish/mix form. What did you say? NO, I HAVE NO PROBLEM. I CAN STOP ANY TIME. But for the shop, I have 17 polishes out at the moment - a core collection of 7 polishes right now (most of these had 3-5 prototypes and I've worked on them since last July), and two duochrome polish sets - four larger fleck duochromes (in an American Gods (Neil Gaiman) theme), and six smaller textured duochromes (in a 'trickster gods') with holo glitter in them. 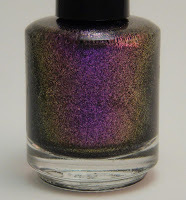 The idea behind those two duochrome lines is "trickster gods from classical mythology that have two or more faces to them" - just like the changing face of the duo/multichrome polishes. The core collection is the most special thing out right now. All the polishes are based on songs that I've listened to for 15+ years now, and they mean a lot to me. Most of them have no lyrics, and are electronic compositions, so it's a bit hard to make them into polish form, but I listened to most of them when I was working on prototypes. 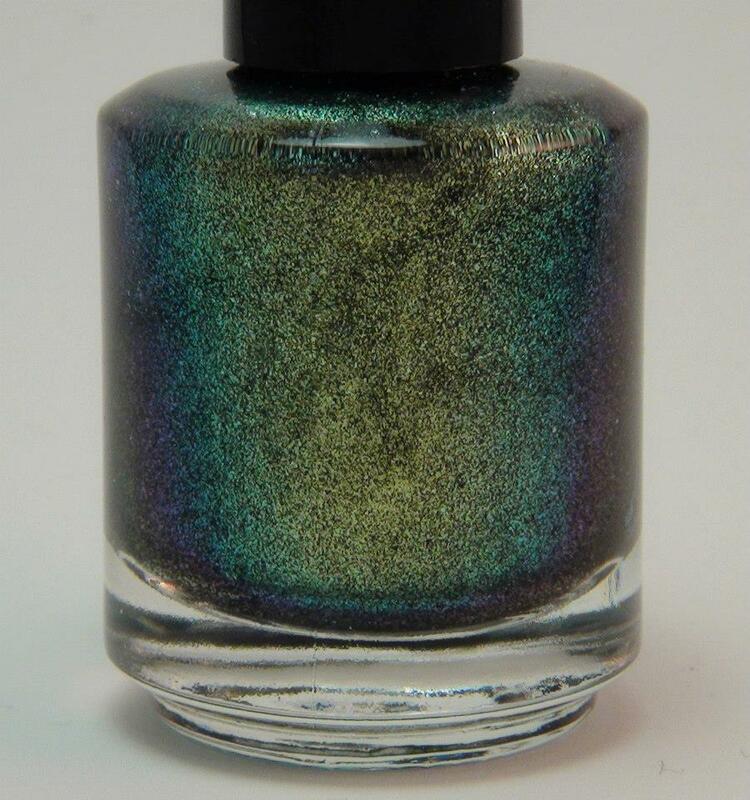 Where you polish addicted before starting making polishes? Wait! Actually, ignore the above. I AM NOT AN ADDICT AND HAVE NO PROBLEM. CAN STOP AT ANY TIME. 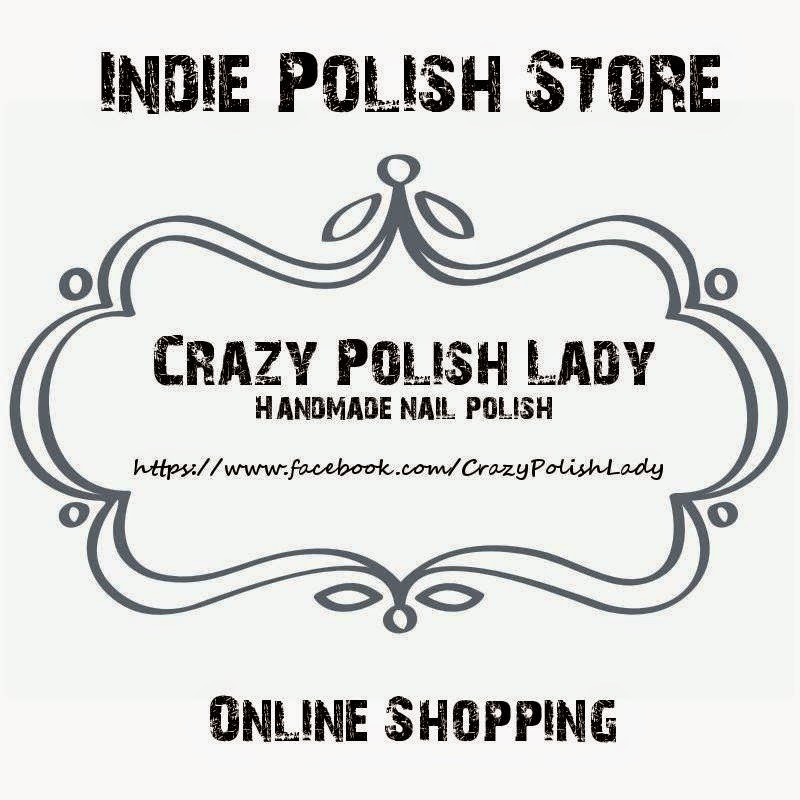 I don't have a polish blog or anything similar, but am (a bit too) active on Facebook polish groups & the Something Awful forums (organized the current nail thread there), so that takes up lots of time considering how much I talk at, I mean to, people. 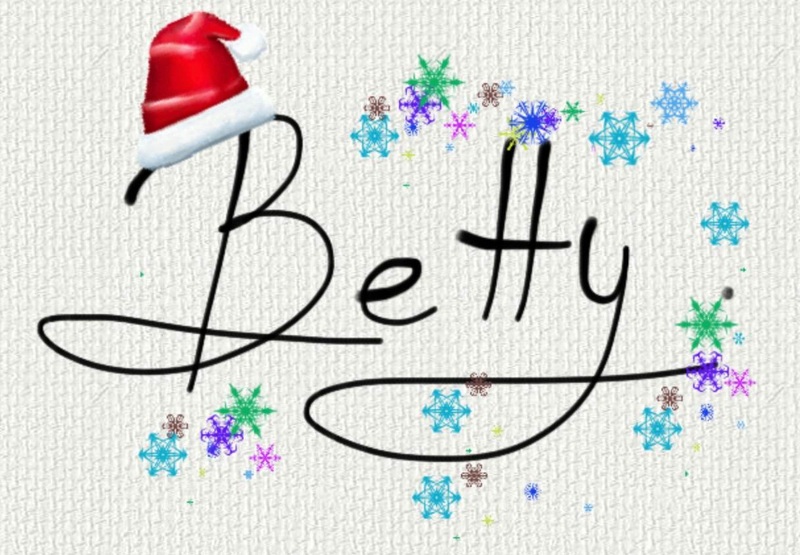 I have started a blog for my brand (@ indigobananas.com ) recently though, but it's not finished yet (I decided on a more customized blog on a webhost, and getting it just the way I want has been taking up more time than expected). 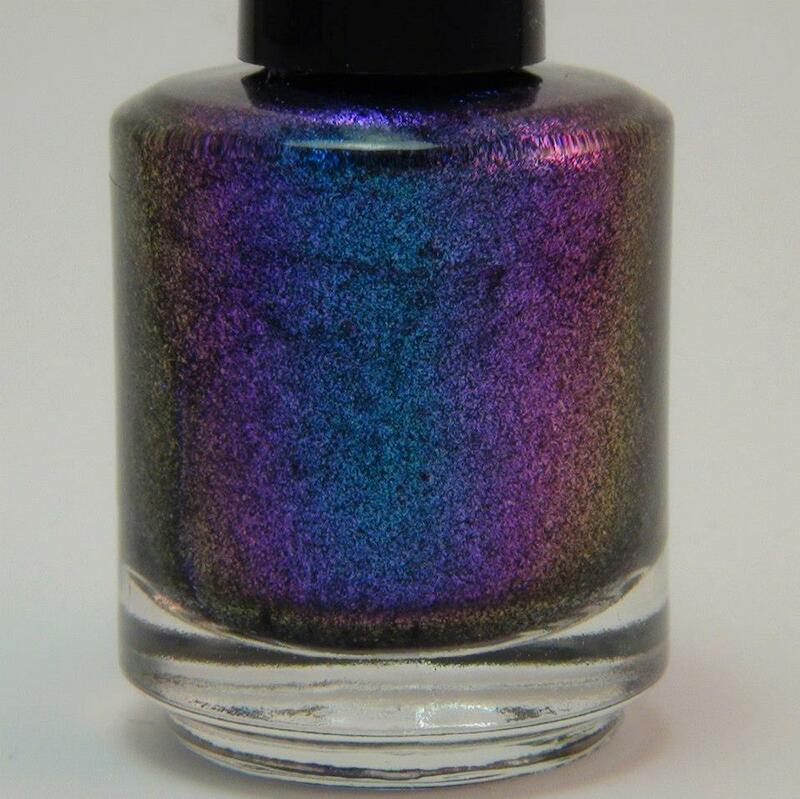 Managing to get half a dozen guy friends blaming me for wanting to buy and wear nail polish (especially holo & duochromes) - if one ever asks you what's wrong with them after you show them colorchanging rainbow nail polish, tell them "it's ok! you can get your car painted like it!" to make them feel better. That, and knowing how to spot the contents of other polishes and break things down, because of all the pigments I've collected (so, good side effect: you will want to buy fewer polishes because you recognize which are similar and which you already have! 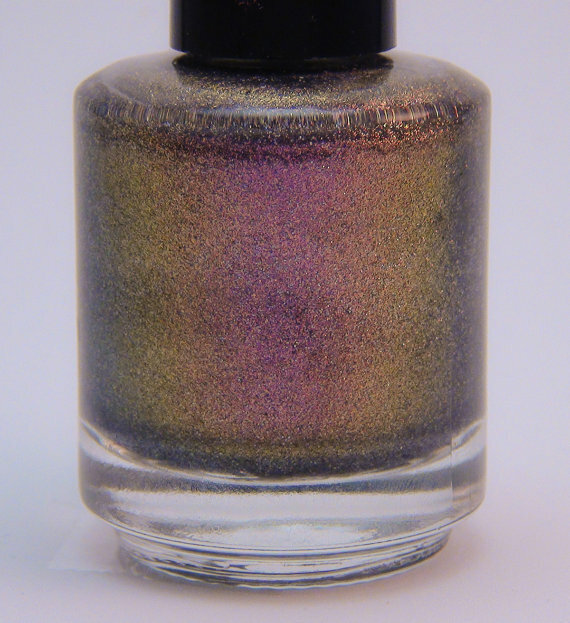 bad side effect: you will spend way more money on glitters & pigments than you would have on commercial polishes >.<). Because they hang around in bunches! Girls...This is definitly one of the most beautiful polishes I have ever tried ! I was just stunned looking at it as I was painting each nail! 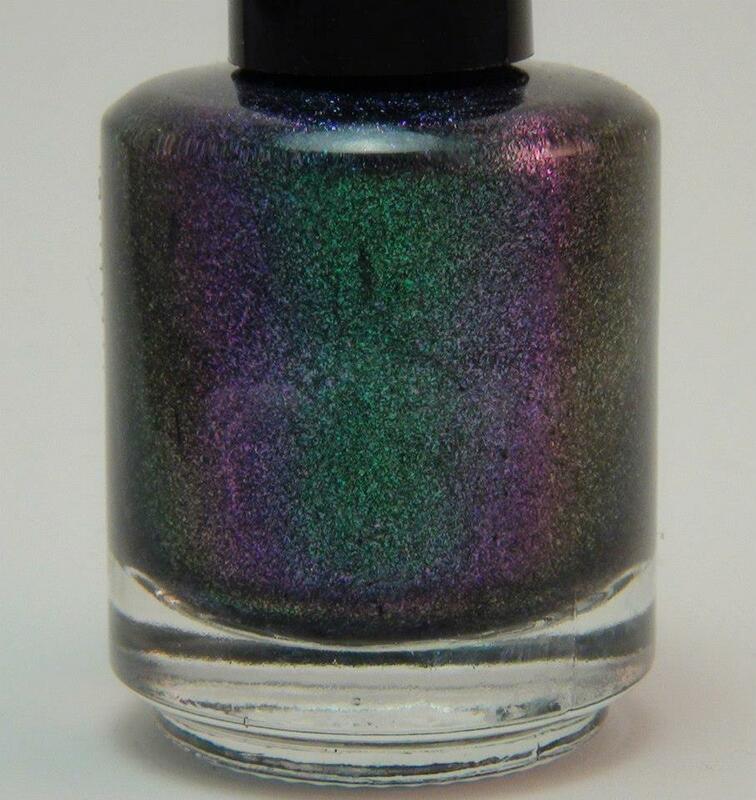 This baby is an awesome green purple duochrome in a perfect formula. Two coats for full opacity, not to thin or to thick. 3-4mins drying time. LOVE IT! Meninas ( e meninos!) estes verniz é sem duvida um dos mais lindos vernizes que eu já usei. Estava maravilhada a olhar para as unhas a cada pinceladela. O anansi é um duochrome verde-roxo com uma fórmula optima,nem muito espessa nem muito fluida. Duas camadas para opacidade total e um tempo de secagem de cerca de 3-4mins. This polish does make an Impact! A great impact! I must confess I am not a Yellow girl even tho every once in a while I appreciate a yellow. This is not a proper yellow, this is more of a Gold Yellow one. I must say it is a must have to combine with a Golden dress or Golden Jewelry. Nonetheless, its a piece of art! Lets see, the formula is composed of a light gold color and then its filled with several shades of gold in hexagonal glitters of several sizes. It was applied directly over the bc ( Mollon Diamond Hard) and I applied tree thin coats for this outcome. Surprisingly dried in around 5 mins without any little helper (Tc). Este verniz de facto, deixa um profundo impacto !! Tenho que confessar que não sou uma loucaaa por amarelos mas volta e meia um amarelinho conquista o meu coração. De qualquer modo este verniz não é bem um amarelo,, é mais dourado,com alguns tons de amarelo dourado nos glitters. Aposto que ficaria perfeito com um vestido de festa dourado ou para combinar com joias douradas/de ouro. É de facto, uma peça de joalharia este verniz! Vamos ver, a fórmula é composta por um tom base dourado claro repleto de glitters em vários tons de dourado , todos em formato hexagonal de dimensões várias. Apliquei 3 finas camadas do Impact directamente sobre o a base (Diamond Hard). Surpreendentemente, para um glitter pesado, secou bastante rápido.Cerca de 5 minutos e sem qualquer pequeno ajudante (tc). The last of Indigo Bananas I have to show you is this stunning 'blurple' duochrome in a half matte finish. Like the previous polishes the formula is amazing. Two coats for full opacity and around 4mins drying time. O ultimo verniz desta criadora (hoje) éo Halcyon,um azul arroxeado estonteante com um acabamento matte.A fórmula é bastante pigmentada e muito fácil de trabalhar. Duas camadas para opacidade total. Cerca de 4mins de tempo de secagem. Andrea hon, you know I love you right? Crazy nail polish lady! You are too funny! 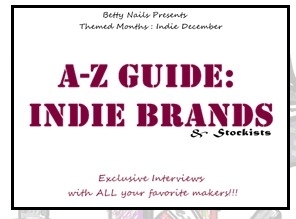 It was a pleasure to have you here in my Indie Guide! I loved to get to know you a bit more! And you talk wayy to much! We both do! 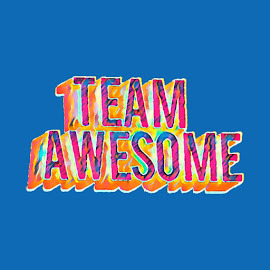 =D I'll be here supporting you and your crazy experiments!! <3 Love, B.
O Anansi deixou-me com palpitações!! Esta rapariga é demais!! Mesmo! Grande seleção de vernizes, adoro!